At a time of increased global uncertainty and tensions – including sadly among the major nuclear powers – it is even more welcome to be able to mark a development to make our world safer and more secure. 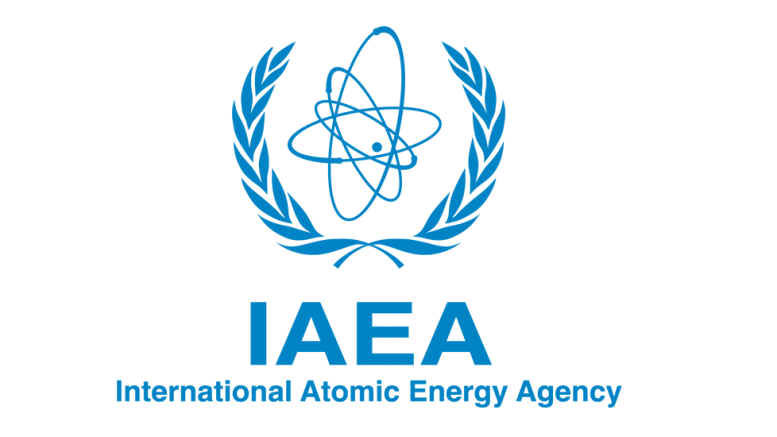 It is why the ceremony in Astana on Aug. 27 to sign the formal agreement to locate the International Atomic Energy Agency (IAEA) Low Enriched Uranium Bank in Kazakhstan is an event which deserves global celebration. The agreement is a genuinely historic moment in global nuclear security and a milestone in the campaign, in which Kazakhstan has played such a major role, to halt the proliferation of nuclear weapons. It will guarantee countries access to the uranium they need for a civilian nuclear programme without having to develop enrichment processes themselves (although countries in good standing with the IAEA do retain such rights in full). Such programmes, as we have seen in the case of Iran, lead to suspicions, whether justified or not, that they could be altered to make weapons-grade material. So the fuel bank achieves two hugely worthwhile goals at the same time. It will encourage nuclear power which will help drive the switch to low-carbon economic growth. It will also help prevent the spread of nuclear weapons-capable technologies with all the risks that brings to global security. This week’s ceremony in Astana is the end result of more than four years of patient negotiations to agree the details for this major step. It paves the way for the LEU bank, which will provide a physical reserve of up to 90 metric tonnes of low enriched uranium in case of disruption to the market, to open in two years at the Ulba Metallurgical Plant (UMP) in Ust-Kamenogorsk (Oskemen) in the north east of the country. Almost as soon as the idea for the IAEA nuclear fuel bank became a concrete idea, Kazakhstan expressed its readiness to host it. The country’s experience and history also ensured that, from the start, its offer received widespread international support. In fact, no country has better credentials. 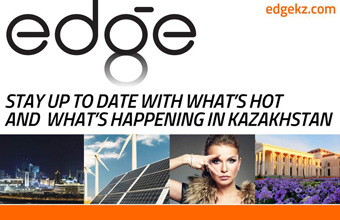 Kazakhstan is, of course, the world’s largest producer of natural uranium and has plenty of experience of the security needs such a role places on the country. Thanks to a good deal of preparation with the IAEA and international partners, UMP already has all the necessary infrastructure in place to store and transport safely enriched uranium. Our country has good relations with all the major nuclear powers and with its neighbours. Kazakhstan also importantly has a track record of working tirelessly for a world in which nuclear weapons don’t pose a threat. Within a few months of independence, Kazakhstan voluntarily renounced the world’s fourth biggest nuclear arsenal and shut the Semipalatinsk nuclear testing site which caused such devastation to our people and land. Working with Russia and the United States, warheads and material were safely removed. Kazakhstan showed how the international community could co-operate to reduce the nuclear threat. In the years that have followed, Kazakhstan has continued to do everything we can to reduce the threat to humanity from nuclear weapons. The country has championed the campaign against nuclear testing and, through our initiative, have seen Central Asia declared a nuclear-weapons-free region. There has been progress but there remain almost 16,000 warheads in the world in the possession of nuclear powers. A new terrifying dimension is the way violent extremists are actively hunting weapons of mass destruction with the deliberate intent of causing as much loss of life as possible. This threat alone must drive us to step up our efforts to prevent the proliferation of nuclear weapons. This week’s ceremony in Astana shows that despite increased tensions, international co-operation can produce a safer world.